Jason Thomas is back in the studio for 2017. Jason thanks all his fan who stood by him while his Dad was ill. Jason knows his Dad would want him to continue with music. Jason looks forward to seeing you on the road again. **Rumor has it a new release for Summer. Check out Jason Thomas on YouTube-Great new promo videos up from this summer! I would like to thank you for performing at the San Antonio Stock Show and Rodeo. The show was a huge success and your contribution is greatly appreciated. Your participation in our event helps us to achieve our mission, "A volunteer organization that emphasizes agriculture and education to develop the youth of Texas." We are happy to announce that Jason Thomas is sponsored by Breedlove Guitars again in 2013!! We look forward to a great partnership with them. We appreciate their support of our music and we love the GUITARS!! Thanks to everyone who came out to the show. We had a great time with you 30,000+ in the field. Thanks to the Balloon Fiesta for having us in for the 2nd year in a row. We look forward to seeing you again. Thanks to CountryUSA in Oshkosh, WI for having us in this past week to open for Sugarland, Phil Vasser and Jerrod Niemann. We had a great time with the fans and appreciate everyone who came out to see us. All the shows were great and we enjoyed watching everyone perform. If you missed CountryUSA you need to plan on being there next year!! 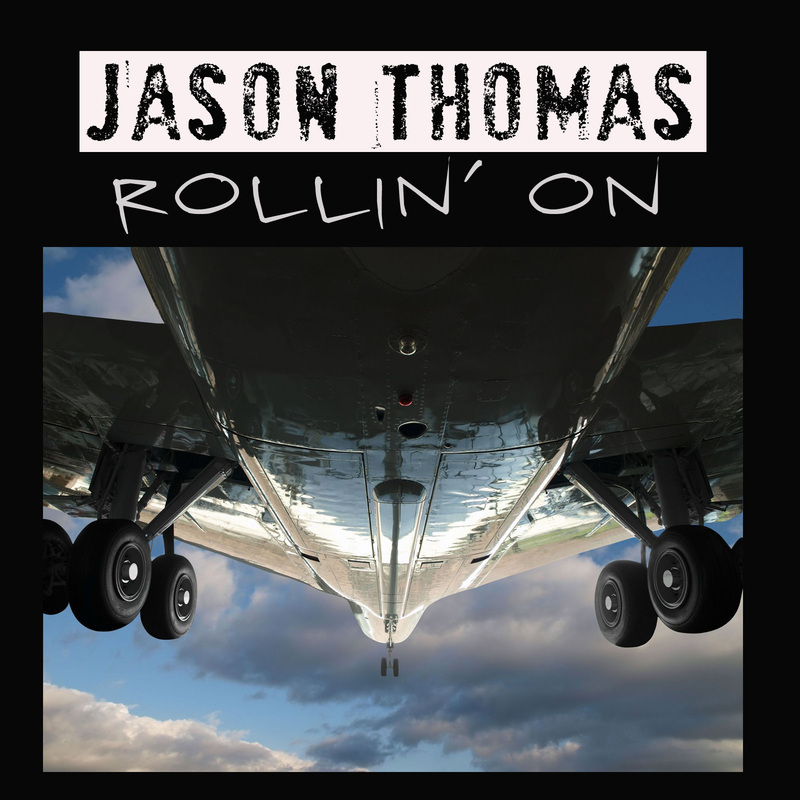 Lots going on with MD Records’ Texas-bred singer and songwriter Jason Thomas. This week, he and his band confirmed that they’ve been put on the main stage with Phil Vassar, Jerrod Niemann, and Sugarland at Wisconsin’s annual COUNTRY USA Festival in Oshkosh Wisconsin on Thursday June 21, 2012. Also featured at this year’s event that will run from June 19-23: Brad Paisley, Keith Urban, and other top country stars. Attendance at this 4-day event will top 150,000.
video for his new single “Roll On”. Thank you to everyone who came out to the SeaWorld show. We had a great day in Orlando, FL. Sara Evans played a great show always fun to see her in concert. Despite the crazy weather and storms that were moving through we made it in time for our show and had to play a little extra until Sara arrived who was also delayed due to weather. Thank you to SeaWorld for having us down. Hope to be back soon.